There’s nothing quite like seeing your brand on a giant billboard… unless that billboard doesn’t look good. If you’re going to invest in such a grandiose form of advertising, it’s best to hire a designer who’s not just up for the task, but can also excel at it. Below, we list the top ten freelance designers for billboards big and small, whether for the highway or the walkway. How did we choose these as the top billboard designers? Your billboard is more than an advertisement. As a means of introducing yourself to the world, it represents your brand and is something some people will see every day. 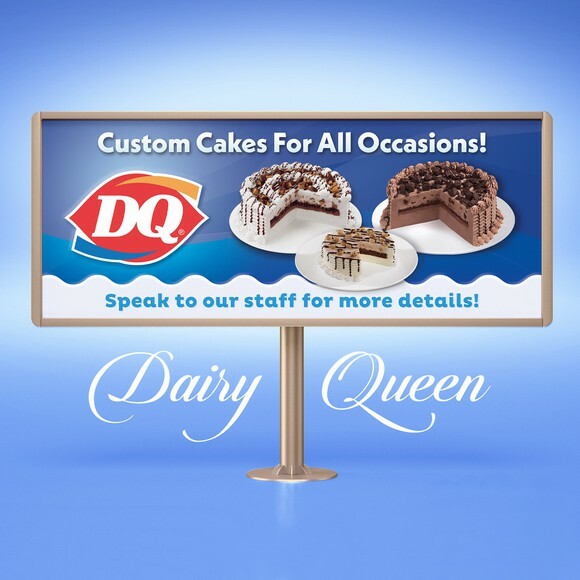 With so much at stake, it’s crucial to choose only the most qualified billboard designer to ensure your brand makes only the best impression. We display every designer’s level on their portfolio page to let viewers know precisely what kind of designer they’re dealing with, whether someone who’s still learning all the tricks, to the masters who invented those tricks. How good would the Mona Lisa look stretched out 48 feet and seen at a glance going 60mph? Billboard design has a whole host of considerations other fields in graphic design don’t have to worry about, not the least of which is an comprehension of advertising. That’s why, on top of design skill, we also factored in billboard design experience. 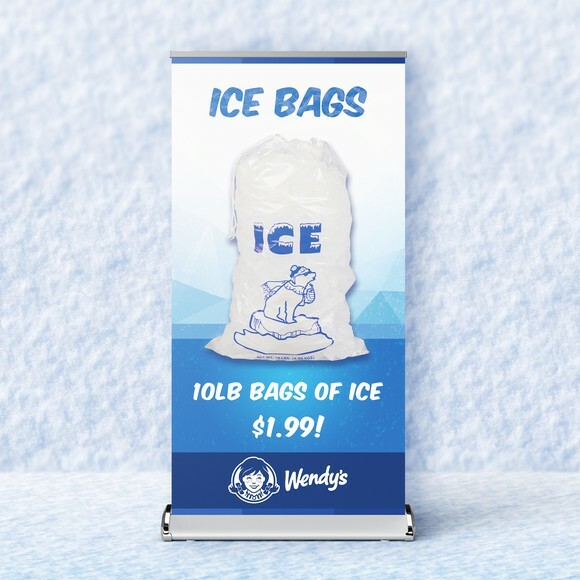 Judging based on past design contest results and client satisfaction, all the designers above have not just proven themselves capable of billboard design, but have also shown a proficiency at it. More than just a good designer, you want someone you can work together with. That’s why we looked into each designer’s background for a high degree of professionalism. We poured through previous client feedback to make sure these designers communicate throughout the process, deliver on time and are generally a pleasure to work with. 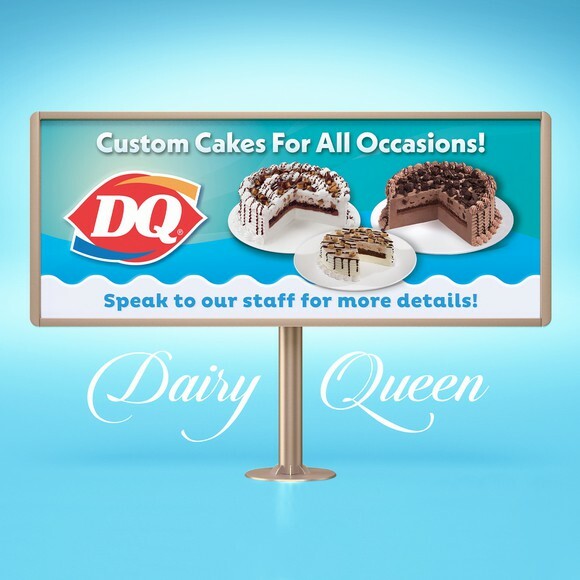 Are you ready to hire an top-notch freelance billboard designer? Billboards can send a powerful message and the best designers guarantee you send the right message. If no one from the top ten list above suits your style, you can always explore thousands of our other freelance designers to find the perfect match for you. Want to be matched to the perfect billboard designer?